Saving lives through early detection, using smartphones for remote diagnosis of patients in under-served areas. Boiler Room Update (May 2015): AlexaPath won the American Society of Engineers (ASME) competition for Best Hardware Led Social Innovation. Also in May 2015, it’s manuscript on mobile Whole Slide Imaging (mWSI) was accepted for publication by the peer-reviewed medical journal, BMJ. “I want to help people and I hate math” has been a common refrain of some people when joining our beloved HR profession. For those of us looking to augment our qualitative foundation with a quantitative business-focused approach, what might be the first ratio we quantify? HR Avant-Garde advocates that there are no HR problems, only business problems with HR solutions. 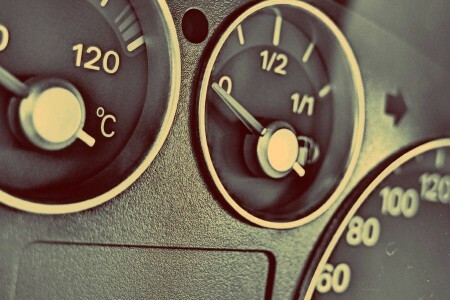 It’s a powerful mindset that directs us to first analyze business metrics before HR metrics. 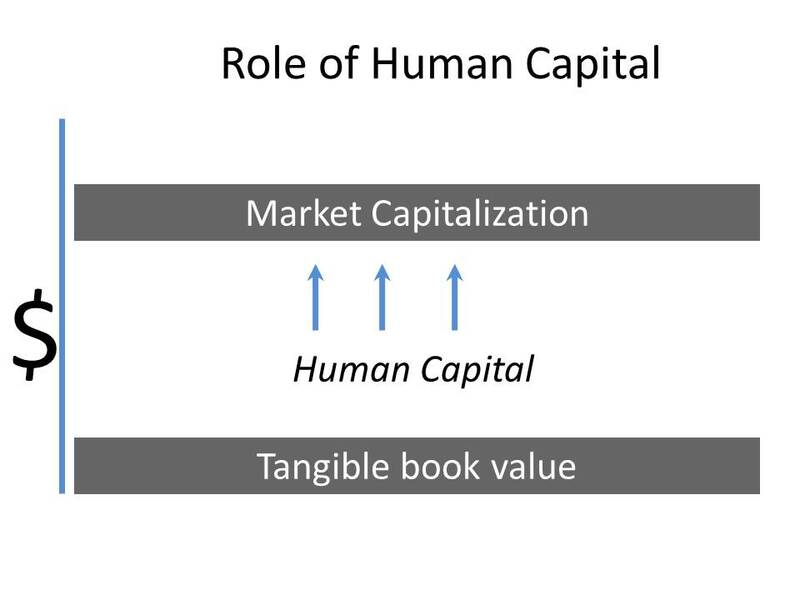 The difference between a company’s book value and market cap is its Human Capital. Market capitalization is the value of a company’s outstanding shares calculated by multiplying its stock price by the number of those shares. This represents the firm’s total worth. A company’s book value, located on its balance sheet, is the value of assets shareholders would theoretically receive if the company were liquidated. What causes the gap between a company’s market capitalization, when it’s vibrant with employees, and its post liquidation book value, when it is bereft of people? Our question is also our answer since only people can organize assets to create financial value exceeding the cost of those assets. Successful companies maintain a wide gap between book value and market cap. When people lose confidence in companies, market capitalization falls below its book value. It is evident that employees are charged with creating value exceeding the cost of assets. Whether a company is above or below this watermark falls under the purview of HR. 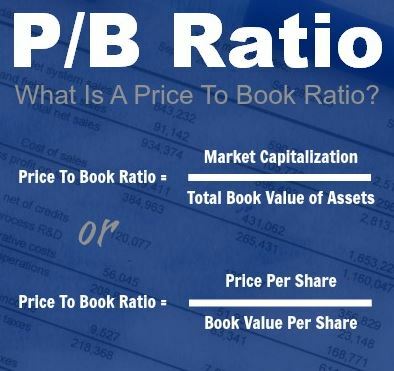 PTBV (Price to Tangible Book Value) quantifies the concept as a ratio dividing stock price by book value per share. Ratios, like common size balance sheets, make it feasible to compare companies of different sizes in meaningful ways. Until all HR professionals benchmark this ratio, it will remain a competitive advantage for those who do. If you already benchmark this ratio as a high-level dashboard indicator of performance, HR Avant-Garde suggests benchmarking PTBV’s standard deviation against your industry and competitors since bullish markets tend to uptick stock price for all companies. The gap between tangible book value and a firm’s market cap is due to the value added by people who make a company worth more than the things it owns. HR is responsible for employees whose value added can be benchmarked against PTBV’s standard deviation. Price to tangible book value makes an excellent high level dashboard indicator of employee performance.